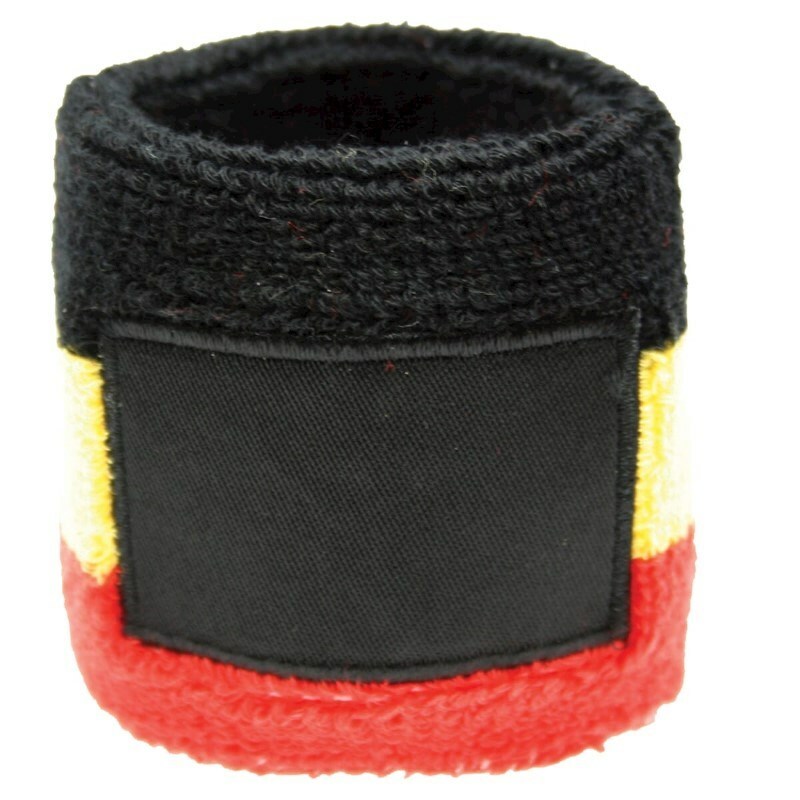 Belgie polsband met Label 79% cotton 13% elasthan 8% polyester. - Materiaal: 79% cotton 13% elasthan 8% polyester. - Customstariffnumber: 61178080.